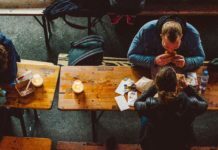 So we were going about the internet and as we were looking for some inspiration, we came across this great website Jen Reviews by writer Jen Miller. 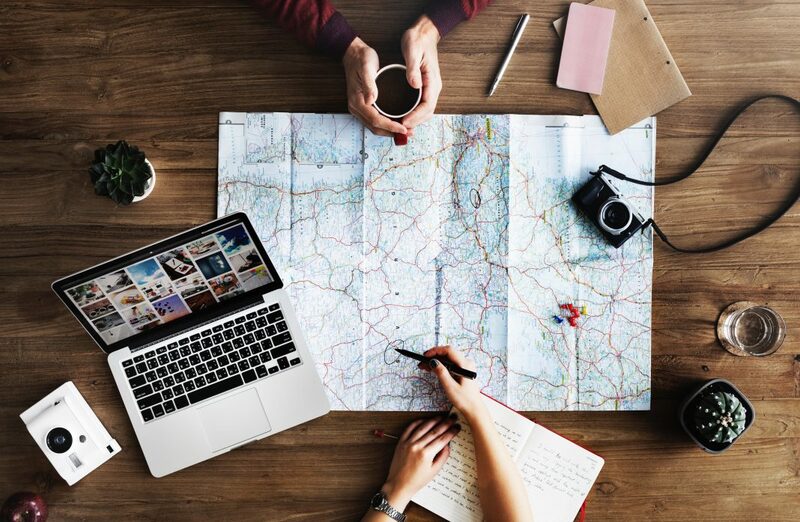 Spanning a range of subjects such as Health, Sports, Pets and (what for us is the most important really) Travel. 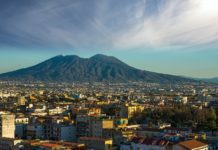 Her Travel section is insane, so we went on a little search and came about this great list of things to do in Italy “100 Best Things to do in Italy”. We took some pointers and put them down in this article, but we only have what you can call a teaser trailer to Jen’s full list. 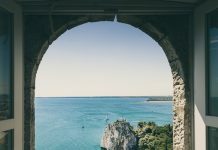 So click on the link and discover parts of Italy that you wouldn’t find in any other guide. The house of Da Vinci’s famous “Last Supper”, one of the artists most iconic art pieces, you’ll be there in 15 mins if you’re taking public transport from Milano Centrale. 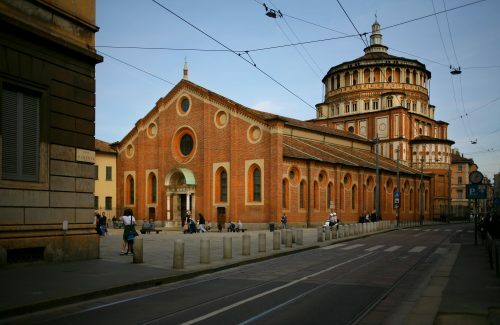 Remember you’ll have to go towards Piazza Santa Maria delle Grazie. The wait to see this masterpiece is insane, so book your ticket. The beautiful church of Santa Maria in Trastevere is located in the homonymous area Trastevere (quite obviously). 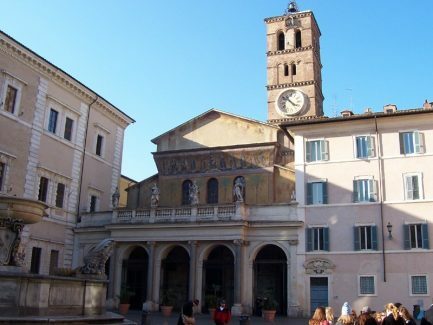 In this pearl of Trastevere you’ll find two papal tombs and a relic of St. Apollonia. One of the peculiarities of this Romanic churchise the use of mosaics to decorate the church. Not exactly in Bologna, but only an hour away by car, you’ll find yourself in the ancient town of Dozza. 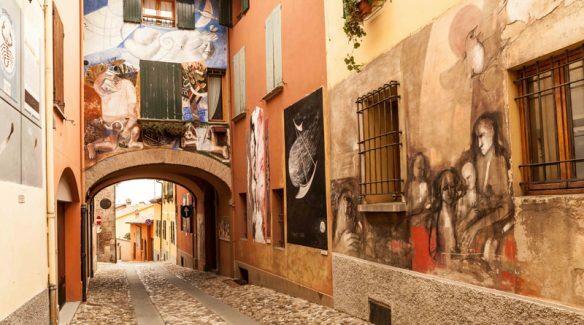 Here you’ll get a chance to fall in love with its historic castle and the walls of the town that, every 2 years, are painted again by artists of international renown. 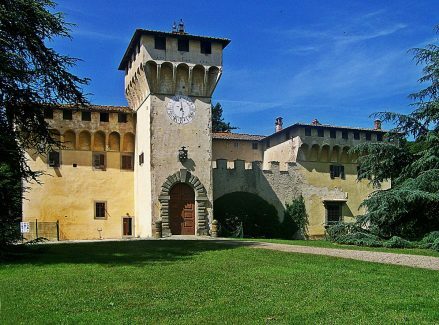 A beautiful Castle 13 kms south of Turin, built first as a fortress in 1100 and later modified by architect Carlo di Castellamonte. 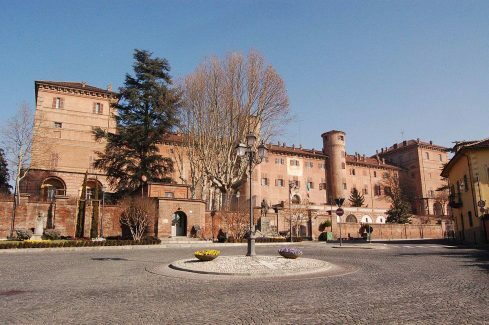 Added to the UNESCO World Heritage list in 1997 it’s one of Piemonte’s most astonishing castles. Assisi is one of the first inhabited cities of Italy, first built circa 1000 BC by the Umbrians, then the Etruscans, and by the Romans. 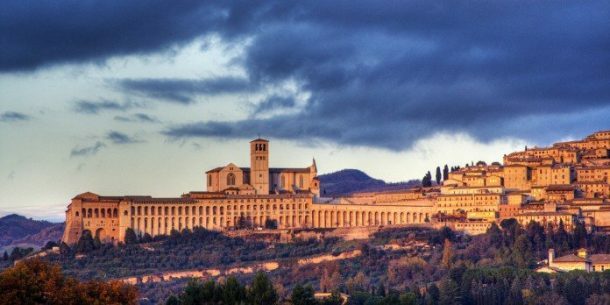 Also known for it being the birthplace of Saint Francis and you’ll have to see the Basilica dedicated to him. From Perugia it’s 17 km away so it’s nice and close.